Helping children develop healthy eating habits can be challenging, especially with children who are particular with vegetables. A great way to sneak in those veggies and all the nutrients that go along with them is by preparing smoothies. 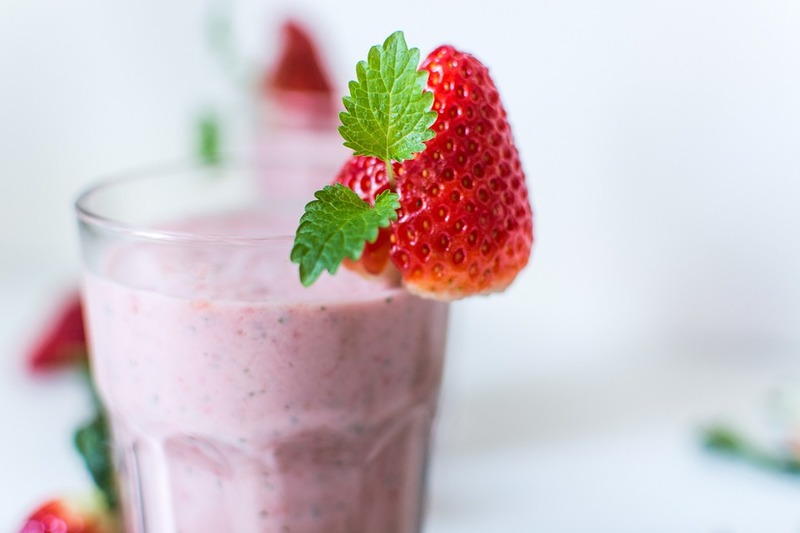 These naturally sweetened blends that resemble milkshakes are one of the best ways to fruits and vegetables to a child’s diet and they make a healthy breakfast or snack. Aside from their great taste, they can be made easily and quickly in a blender with a few simple ingredients (many of which can be stocked in the freezer). They are also incredibly versatile and can be enjoyed by everyone in the family (if small skeptics see everyone else enjoying they might be more inclined to try).